I have added two events where Alycia Debnam-Carey attended back in late March. 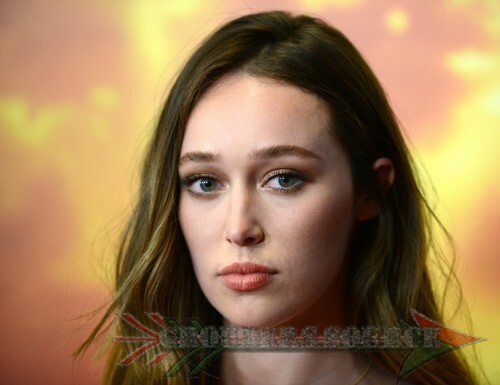 They are HQ photos of Fear The Walking Dead Premiere and The Dark Horse Premiere. Both events were held in Los Angeles. Click on the thumbnails to access! Follow Grounders Source on Twitter and like at Facebook.com/grounderssource You can also leave a comment below!